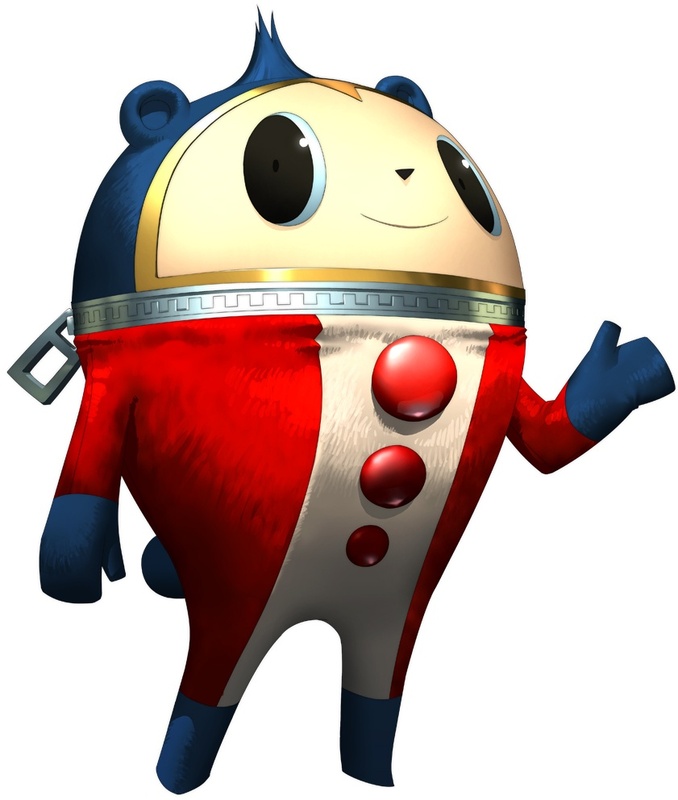 Fan art of Teddie from Shin Megami Tensei: Persona 4. I used 3D Studio Max to create this. I then brought it to Mudbox to paint and model. Then brought it back to 3DS to rig, skin, and animate. Original Teddie artwork, by Shigenori Soejima.